Medallion Delaware Express and Medallion Pipeline Company began an open season for long-term commitments to support an expansion of the Delaware Express and Medallion pipeline systems for an expanded joint tariff service. Prospective shippers will have the opportunity to participate through either an acreage dedication or volume commitment transportation agreement at volume incentive rates. 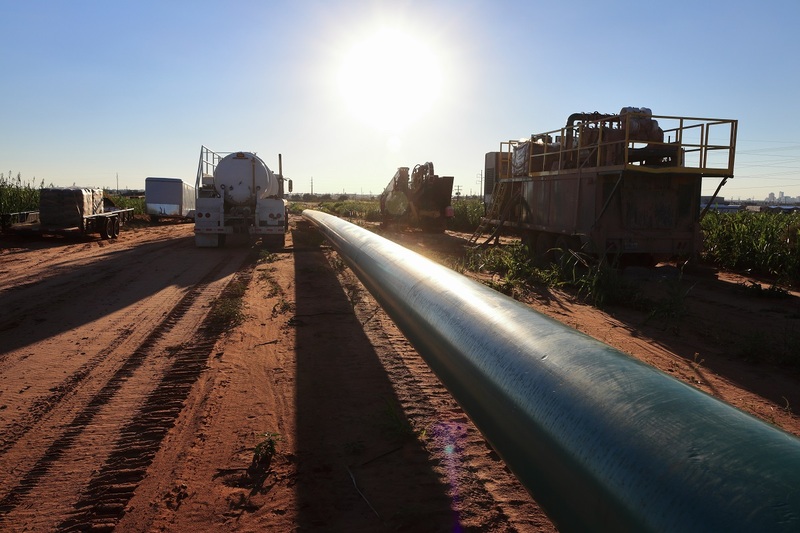 The existing Delaware Express pipeline system aggregates crude oil produced on two gathering systems in Reeves, Pecos and Ward counties, located in the southern Delaware Basin. 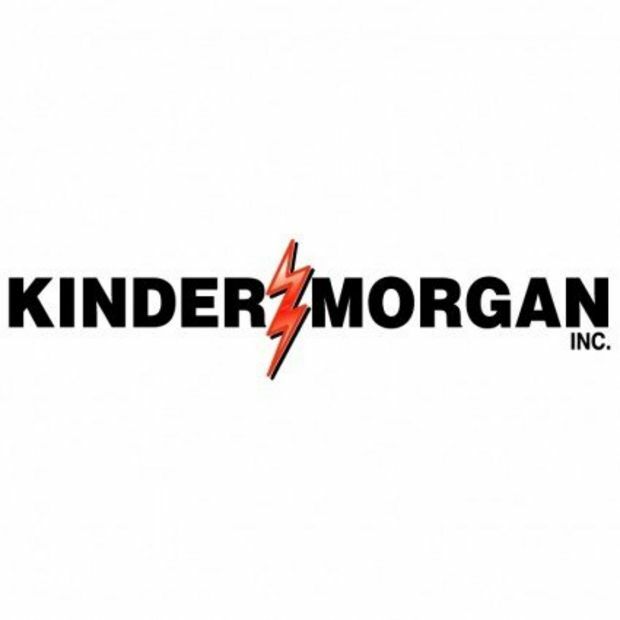 It transports the crude oil on a 61-mile, 16-inch diameter mainline to interconnections with downstream pipelines, including Medallion. Delaware Express also accepts crude oil delivered by truck at its Independence Station and Eagle Eye Station on the Delaware Express mainline. An affiliate of Delaware Express owns storage tank and truck unloading facilities at the Independence Station and the Eagle Eye Station. The existing Medallion pipeline is a network of 800 miles of 6-inch and larger crude oil pipeline in the Midland Basin. Through the joint tariff service, Medallion receives crude oil from Delaware Express at the interconnection between Delaware Express and Medallion near Medallion’s Crane Hub. Medallion delivers crude oil transported under the joint tariff to the Crane Hub, the Midland Hub and the Colorado City Hub, which provide access to multiple large-volume pipelines that serve various downstream markets.